Special Aesthetics are procedures which enhance the appearance of different parts of the body by reducing unwanted growths or discharges. Varicose Veins Treatment can be done through an injectable procedure. Hyperhidrosis Treatment is a procedure that treats excessive sweating of the underarms, palms and soles of the feet by inactivating the muscles responsible for sweating. Warts Removal is a non-invasive treatment which burns away unwanted growths on the epidermis, the outermost layer of the skin. Syringoma Removal is a procedure which minimizes the formation of sweat duct tumors. Keloid Treatment involves injection of steroid into the keloid to flatten and soften it thereby facilitating removal. Tattoo Removal is a laser-assisted non-invasive procedure which causes tattoos to fade in several sessions, depending on its size and color. 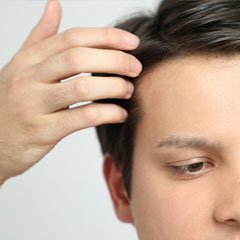 Regain your hair’s flowing glory with PRP Therapy for Hair Loss. This all-natural treatment is highly recommended for people with thinning hair, receding hairline, and alopecia. Get rid of old and stubborn stretch marks and feel confident baring your skin again. At Shinagawa, we can help you get rid of severe stretch marks that do not respond to creams and other skin treatments. 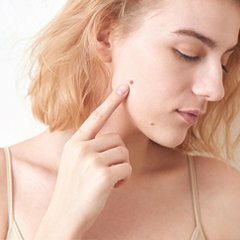 Banish unsightly moles effectively. Our state-of-the-art technology assures fast, safe, and cost-effective mole removal treatments. 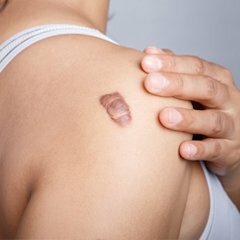 Say goodbye to ugly scars and keloids along with their ugly memories. 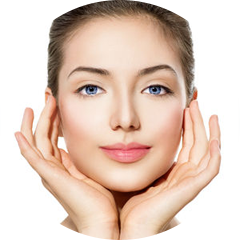 At Shinagawa, we can help you remove these skin flaws for life! Shinagawa Aesthetics is privileged to be one of only few clinics in the country that has RevLite SI, an advanced and innovative laser technology that effectively removes unwanted pigments and tattoos, and rejuvenates skin.